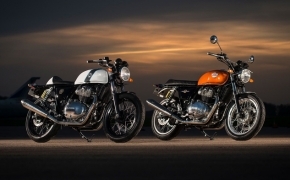 Royal Enfield has unveiled their twin cylinder 650cc engine bike 'Interceptor 650' at the EICMA 2017 Motorcycle Show at Milan, Italy. 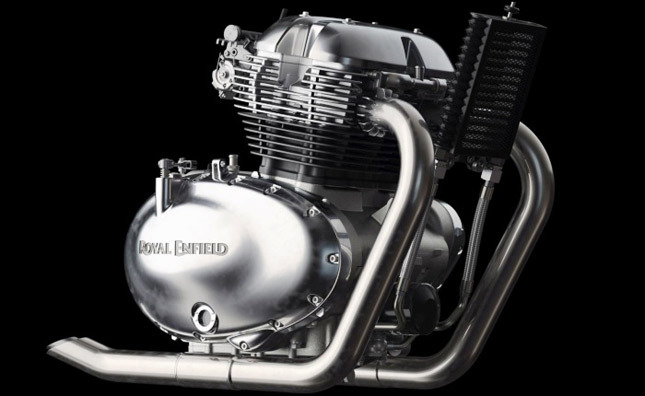 Royal Enfield was working on the prototype of the twin cylinder engine motorcycles since long, it was recently that we at BikesMedia got our hands on the test mules on Chennai roads. 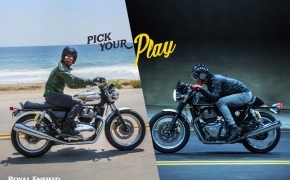 The RE Interceptor 650 is the retro design that the company has followed, a few brands have their presence in the same category and another British marquee Triumph Motorcycles is one of them. 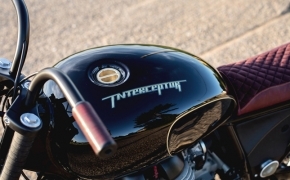 The Interceptor 650 Twin is going to lock their horns with Triumph Bonneville and Harley Davidson Street 750. 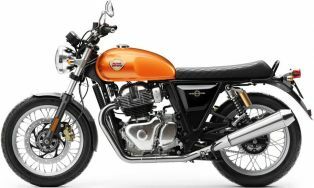 The Royal Enfield Interceptor 650 is a retro classic designed motorcycle which gets an all new modern 650cc parallel twin engine. The motorcycle was unveiled at the EICMA 2017 Auto show in Milan, Italy. 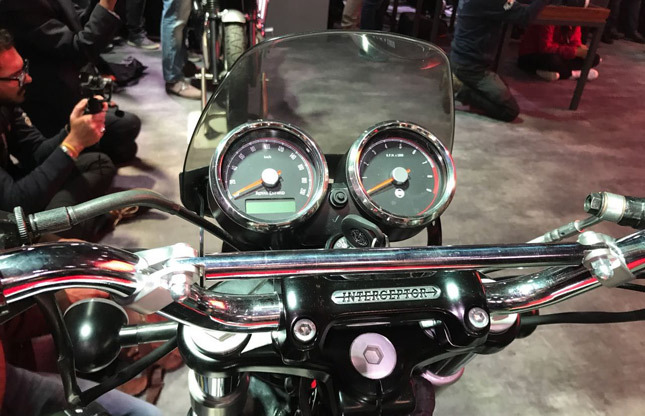 Pricing for the Interceptor 650 is said to be anywhere around INR 3.5 to 4 lakhs mark. The motorcycle is also said to launched in the European markets first, before landing in India. 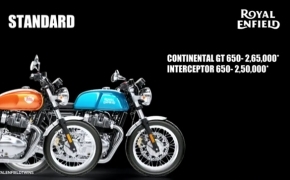 Here's all you need to know about the newly launched Royal Enfield Interceptor 650. Looks and Designed: The RE Interceptor 650 is an old school retro classic design which resembles the RE motorcycles from the early 1960's. The design is very subtle and resembles a little bit like the Triumph Bonneville T120. The outer design of the engine is also retro and has large oval shaped crank/clutch casings with chrome all around the engine. The handlebar is wide and looks to be comfortable along with relaxed riding posture and good ergonomics. The front has regular round headlight assembly with speedometer console on top and the rear end is also minimal with a small taillight and indicators. The dual exhausts shine with chrome on both sides which is a bit upswept. Engine and Performance: The Interceptor 650 sees the rebirth of their legendary parallel twin engine from the past. The engine is an air/oil cooled 648cc parallel twin mill which makes 47 bhp at 7,100 RPM and 52 Nm of torque at a pretty low 4,000 RPM. The transmission is a normal 6 six speed unit while the clutch is a wet multiplate with slip assist. The insides of the engine is said to be very modern as it has been developed with RE's Technology Centre at UK. The engine has a single piece forged crank with 270° firing order to make the feel better for the rider, as the power and torque is wide spread across the rev range. The motorcycle is fueled precisely by Bosch fuel injection system for smooth accessible power delivery. 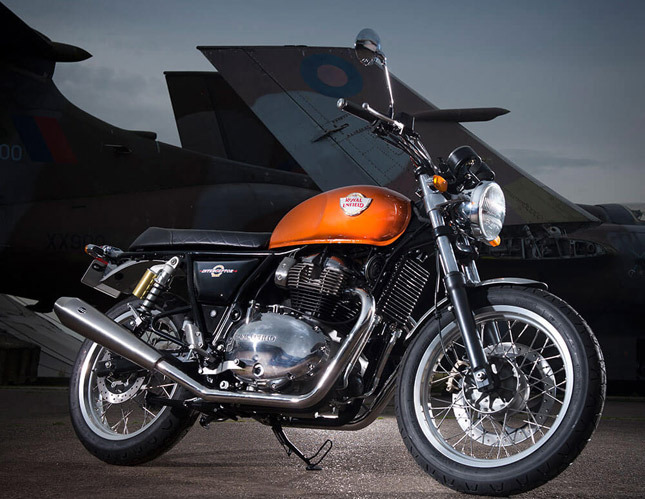 Brakes, Chassis and Suspension: The Royal Enfield Interceptor 650 has a steel tubular double cradle frame which is designed by their UK technology center. The chassis is said to be nimble and precise making it enjoyable to ride. Braking duties are carried out by 320mm front disc with two piston calipers and a 240mm disc at the rear with a single piston caliper. 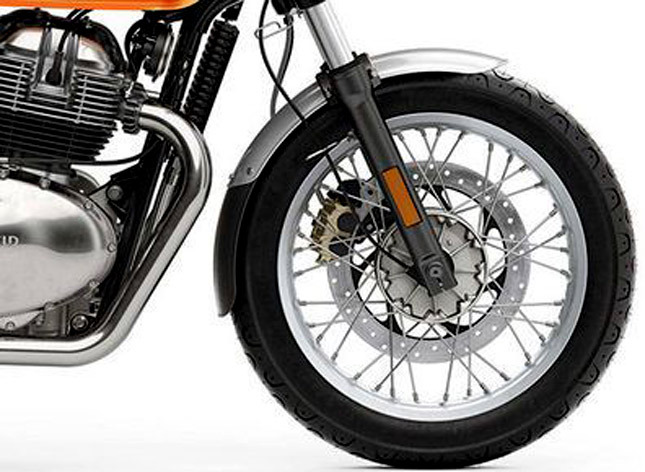 Anti lock braking system (ABS) comes as a standard equipment on the Interceptor 650. The motorcycle is suspended by a 41mm front fork which has a 110mm travel and a pair of twin coil over shocks at the rear. Electronics and Equipment: The speedometer console is in two parts which has an analog speedometer, tachometer, a small digital unit to show other trip statistics and all other tell tale lights. Both the wheels are large 18 inch rims which come shod with 100/90-18 and 130/70-18 profile tyres. The tank has a fuel capacity of 13.7 litres. The motorcycle weighs at 202 kilograms without any fuel. 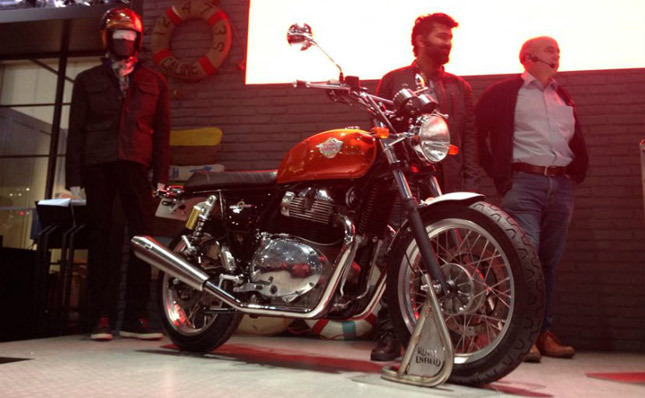 This launch of the Interceptor has been one of the big products Royal Enfield has ever come up with. The motorcycle will have an elite customer base when launched in India, as the price bracket will be around 3.5 to 4 lakhs. 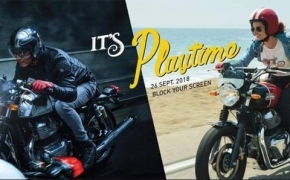 After the RE Himalayan facing this much trouble in quality control and manufacturing defects, we hope everything goes fine with this motorcycle as it is capable of doing pretty high speeds. The bike comes in three colour options - Ravishing Red, Orange Crush and Silver Spectre and in two different styles - Standard and Retro custom. In today’s world of Motorcycling, Royal Enfield is mainly known for making low powered single cylinder bikes, who are good enough to ride around town at the speed of 80 km/h. This wasn’t the case back in the day. In 1960’s, Royal Enfield used to make twin cylinder roadsters which could do a 100 Miles per hour easily. 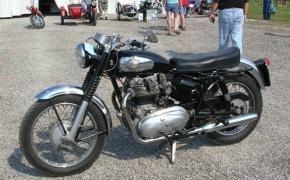 One such bike was Royal Enfield Interceptor (1960), which was the fastest motorcycle the company has ever made.